Susanne Saltzman, MD has a family practice in Hartsdale and Montebello, NY where she specializes in Homeopathic and Functional medicine. For the past 25 years, she has successfully treated thousands of adults and children with acute and chronic illnesses. 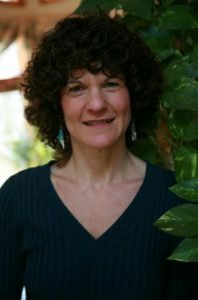 She is also Vice President of the American Institute of Homeopathy (the oldest national physician’s organization in the U.S.), current Editor-in-Chief of The American Journal of Homeopathic Medicine and she is a Faculty instructor at New York Medical College where she teaches a course in homeopathic medicine for fourth-year medical students. She also teaches a course in homeopathy for lay people and health professionals in Tarrytown, NY.